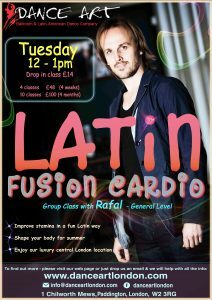 Enjoy our new Latin Fusion Cardio class with Rafal. 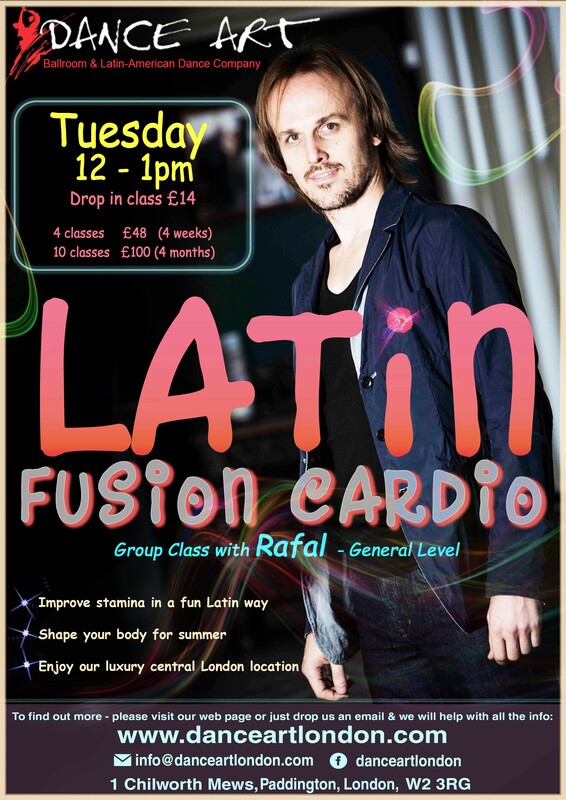 Improve your stamina in a fun Latin way. Get fit, have fun and enjoy our luxury central London location.